Together, we made the future of UC Santa Cruz stronger than ever. It is hard to overstate the positive impact the Campaign for UC Santa Cruz is having on our campus. When I look around, I see it everywhere: the rebuilt Hay Barn at the main entrance, the renovated Quarry Amphitheater in the heart of campus, new academic programs and scholarships for our students, research and teaching support for our faculty, new cultural programs and archives, deeper engagement with our alumni and community. 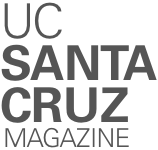 The things that make UC Santa Cruz unique—our people, programs, values, and location—resonated with donors. 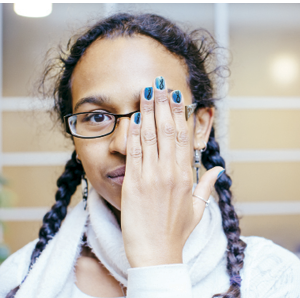 They supported the things we know make UC Santa Cruz great: an extraordinary student experience, high-impact research, and an ethos of social justice and environmental responsibility. They saw opportunities to support those values in ways we could not have imagined when we launched the campaign—the quiet phase in 2009 and the public phase in 2013. We’d never before attempted such a comprehensive fundraising effort. In gifts of every size, alumni and friends took our defining pillars to the next level to ensure we are educating the leaders, thinkers, and doers of tomorrow. Together, we raised more than $335 million, surpassing our original goal of $300 million and closing ahead of schedule; the campaign was expected to run until the end of the year, but because of our success we wrapped it up June 30. At Founders Weekend this fall we are celebrating. But our commitment to increasing private investment in UC Santa Cruz doesn’t end here. Rather, it has begun in earnest. We’ve seen what we can do, and we are seeing clearly why it matters so much. Congratulations to all who have been a part of this wonderful success story. You have our deep and lasting gratitude, today and far into the future. Hands-on learning in the field is available to more students than ever through donor support for the Natural Reserves, Natural History Field Quarter, and the new Norris Center. 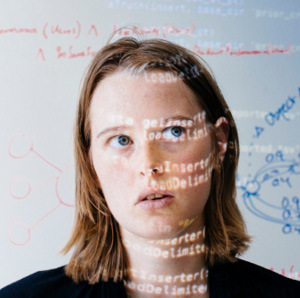 The UC Santa Cruz Genomics Institute is uniting the multiple arms of genomics research, including donor-supported data infrastructure and research focused on childhood cancer and other diseases. 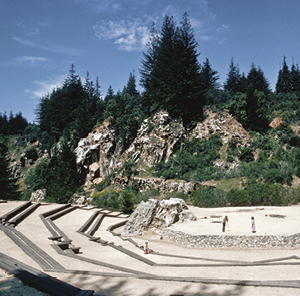 The reopening of the Quarry Amphitheater and plans for its future resulted from a commitment by students and donors to bring the iconic site back to life. 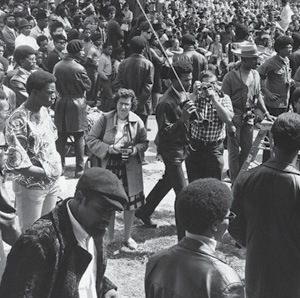 The University Library has emerged as a trusted partner in preserving the norm-bending underground cultures that grew out of San Francisco and the Bay Area in the ‘60s and ‘70s. 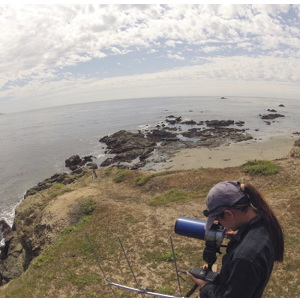 From a new graduate program that will launch in fall 2018 to research by our scientists now, philanthropy is advancing the work of coastal conservation practitioners and policy makers. 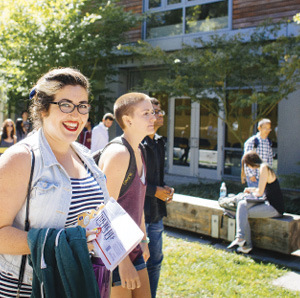 Donors are ensuring that new generations of decision makers with diverse perspectives and experiences will have the benefit of a UC Santa Cruz education. 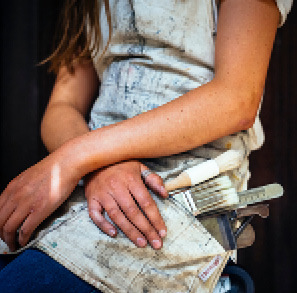 Donors reached out to programs that train students to work with social organizations around the world, shed light on injustices, and explore immigrant and feminist issues. 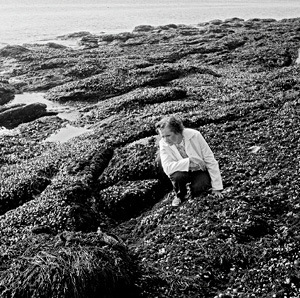 The endowment and naming of Rachel Carson College and two related chairs telegraph to the world the importance we place on environmental education and science writing. Private investment advanced new research and learning at the convergence of machine learning, big data, data science, inexpensive storage, and high-powered computing. 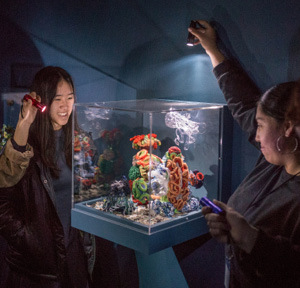 Endowments supporting the study of modern poetry and Charles Dickens and the operation of an art press demonstrate the breadth of programs capturing the imagination of donors. 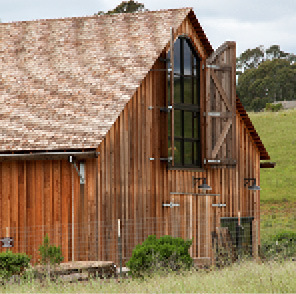 The philanthropy that rebuilt the historic Hay Barn symbolizes the university’s powerful connection to the land—and support for its farm, gardens, and farming apprenticeships. 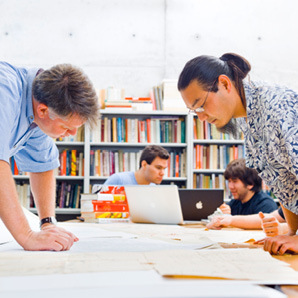 With donor support for its programs, the Institute of the Arts and Sciences is bringing together research in the arts and sciences in new ways and sharing it with the world. 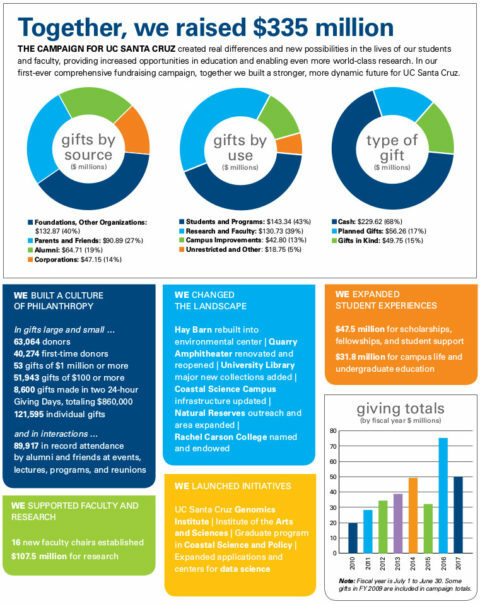 Learn more about what’s behind the headlines at giving.ucsc.edu.